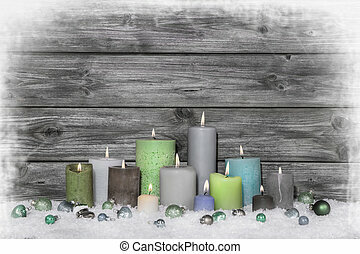 Shabby chic christmas decoration on grey wooden background with different green candles. 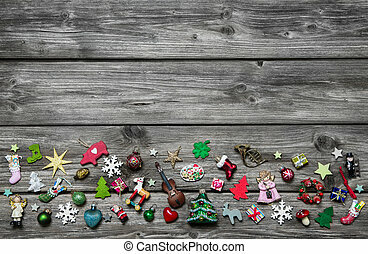 Grey shabby chic wooden christmas background decorated with gingerbread or cookies. 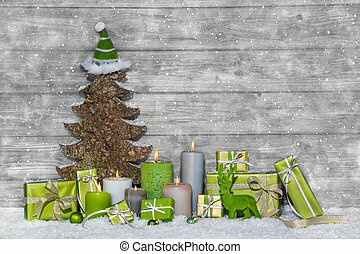 Shabby chic green and white christmas decoration on grey wooden background with snowflakes and candles. 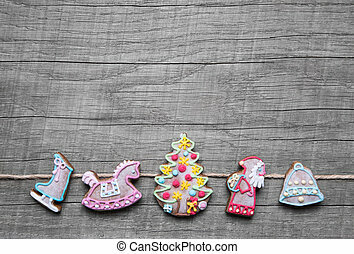 Shabby chic wooden grey christmas background for a greeting card with colored miniatures. 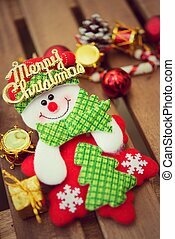 Red white checked christmas decoration on grey wooden shabby background. 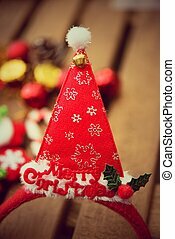 Shabby chic christmas decoration. 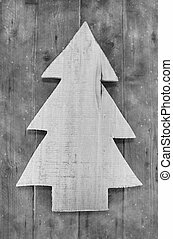 Handmade carved tree on wooden background in grey color. 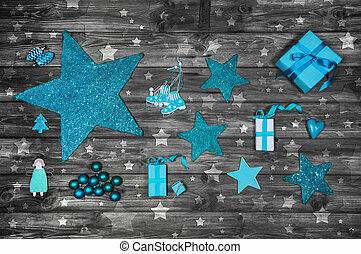 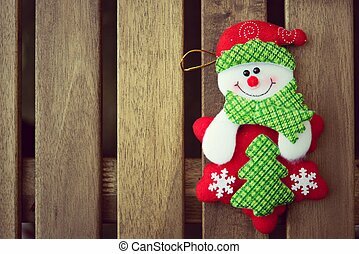 Turquoise and white christmas decoration on wooden background with snow. 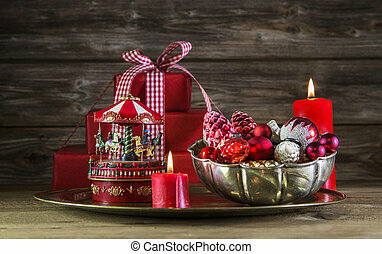 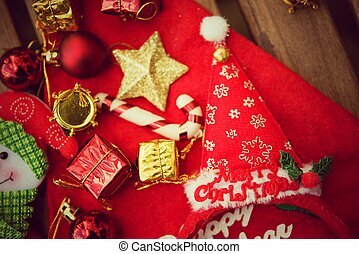 Red christmas decoration on wooden background with carousel and candles. 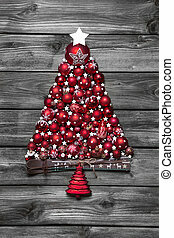 Red christmas tree with balls on old wooden shabby chic background. 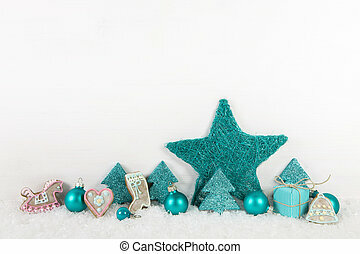 Turquoise advent decoration on wooden shabby chic background. 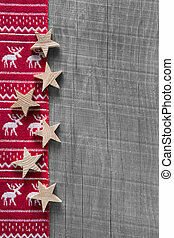 Wooden grey shabby christmas background in red with reindeer or elk. 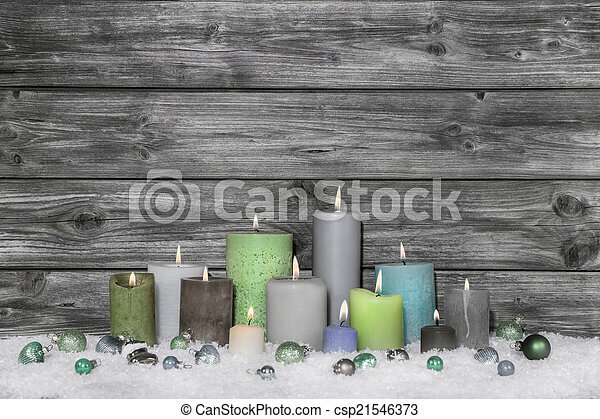 Colorful christmas decoration with different candles on grey and white wooden background. 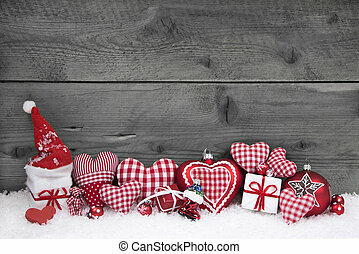 Shabby chic style. 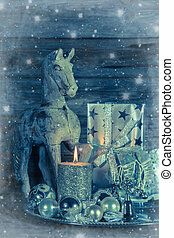 Shabby chic christmas decoration with wooden horse, burning candle and present. 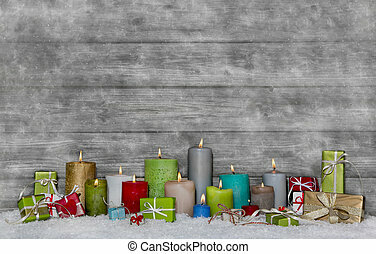 Christmas congratulatory card with many colored candles on wooden grey shabby chic background. 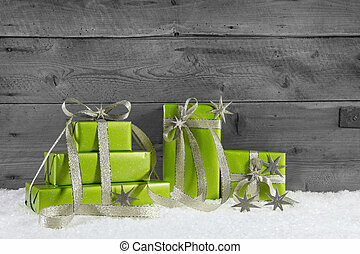 Green gift boxes for christmas on grey shabby chic background. 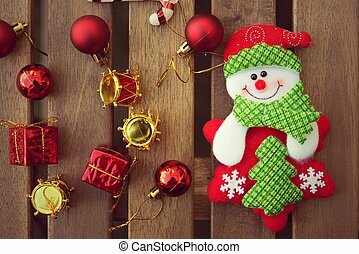 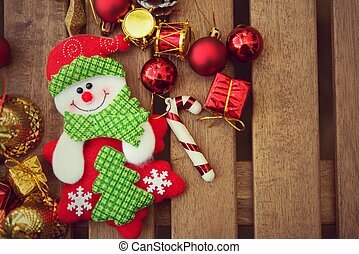 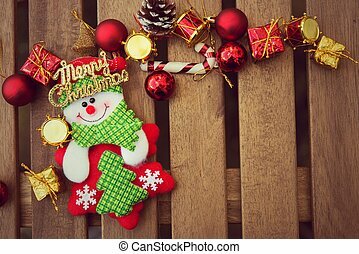 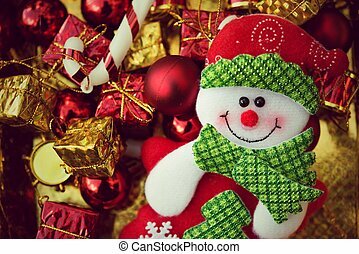 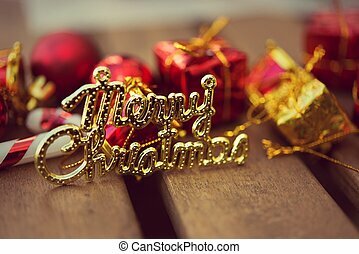 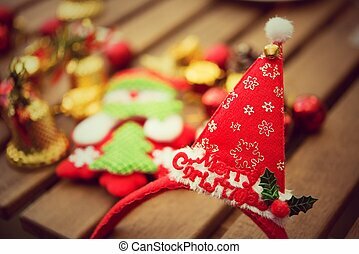 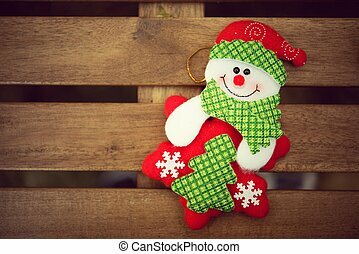 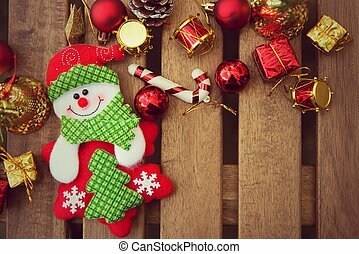 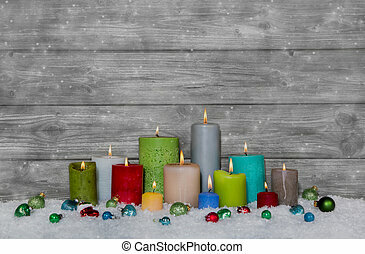 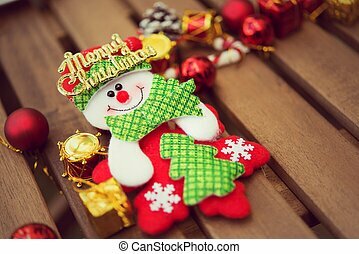 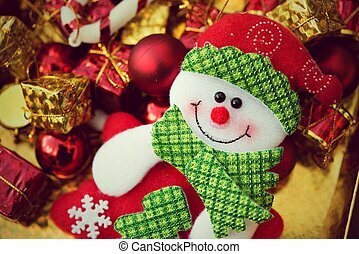 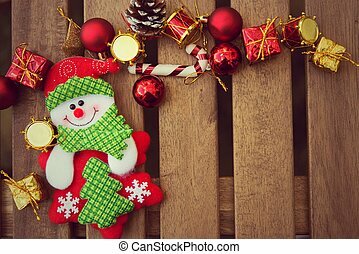 Colorful christmas decoration with different candles on grey and white wooden snowy background.